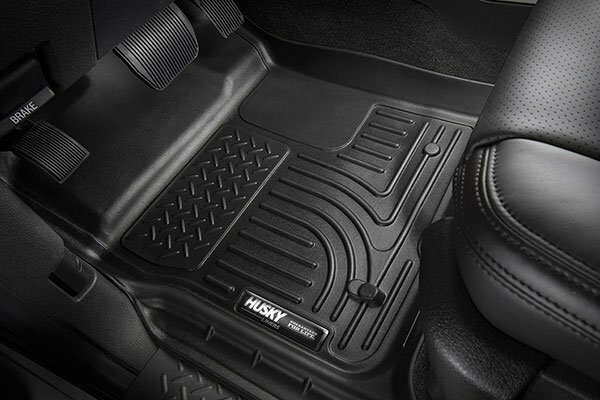 Husky Liners 13761 - Husky Liners WeatherBeater Floor Liners - FREE SHIPPING! 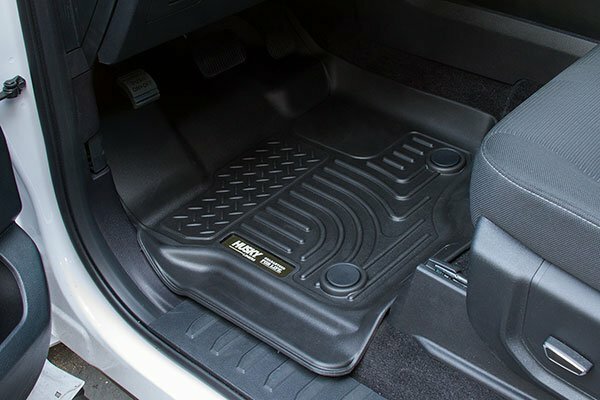 I purchased a new Ford Explorer and wanted to protect the front floor mats and these work great. A tad pricey, but 100% worth it. 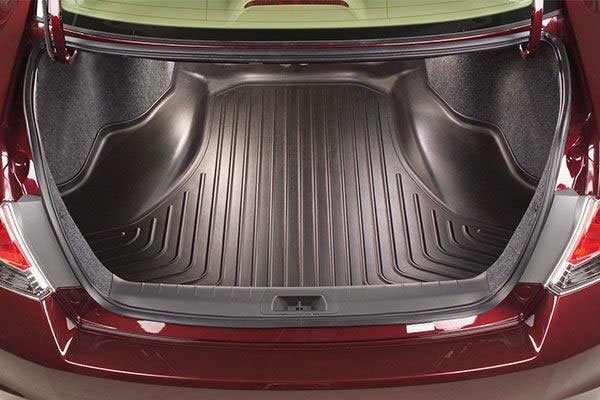 A good snug fit that doesn't flare up at the edges. I'd recommend. 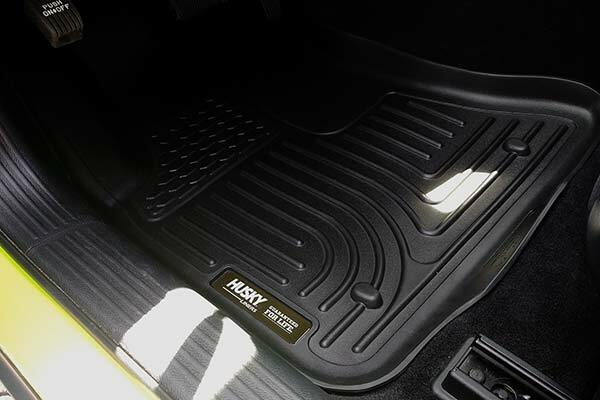 Been very happy with my Husky Liners l purchased for my Ford Explorer! 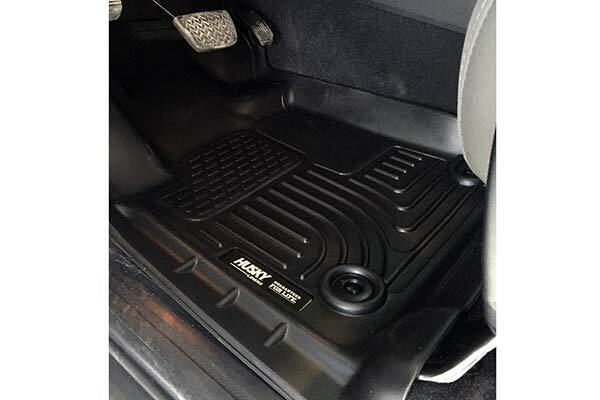 They fit like a dream & protect my vehicle's carpet from salt, water & ice! 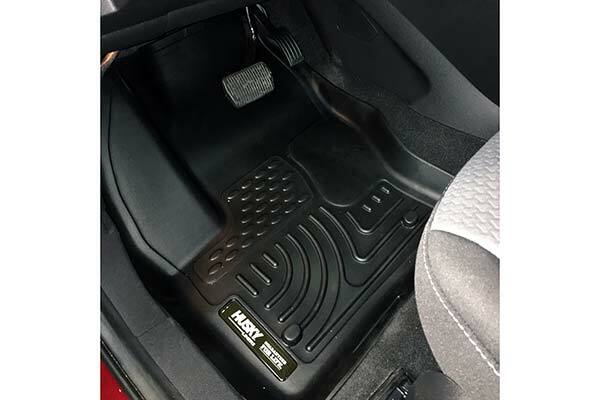 SPOKE WITH REP AT AUTOANYTHING, HE RECOMENDED HUSKY FLOOR MATS AND HE WAS ABSOLUTLY CORRECT. TOTALLY EXCELLENT PRODUCT. PERFECT FIT, WIEGHT, AND EYE APPEAL. 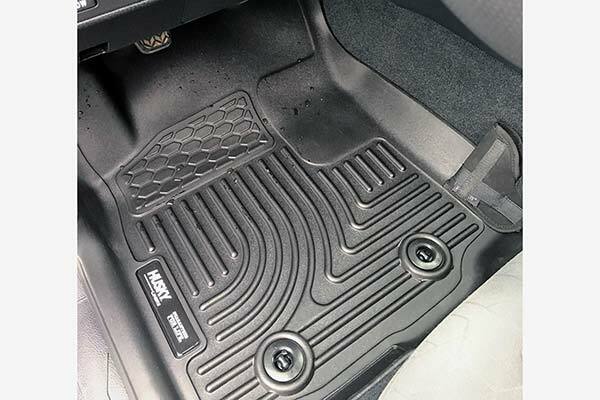 Like they were not made for this car, don't fit good. Pass. side is good but drivers side not so much! 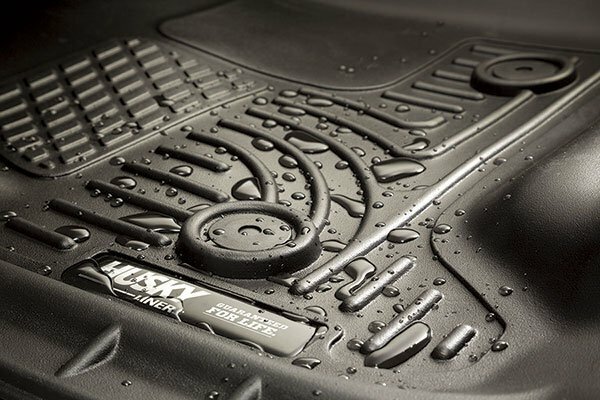 Work great especially for winter snow and slush. 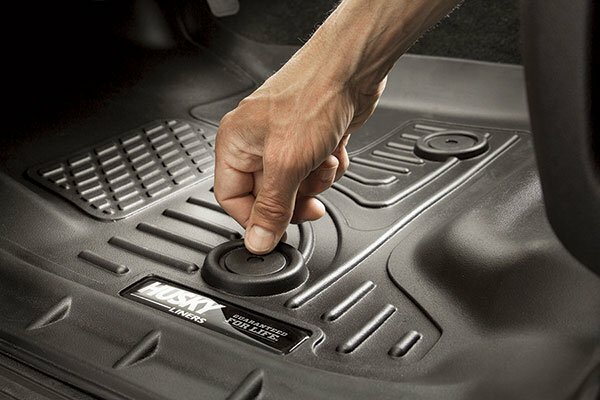 After numerous tries to find a mat for my 2016 Ford Explorer these mats were the best fit. 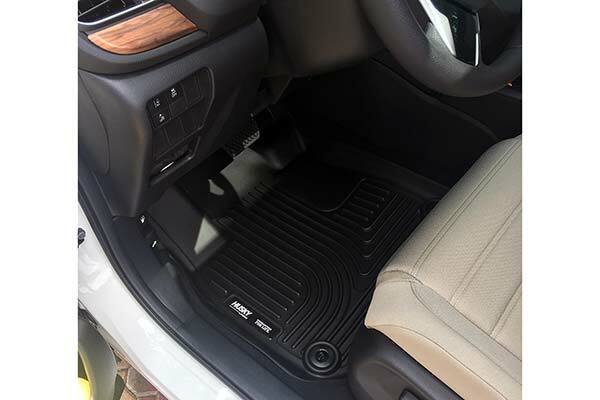 The only problem is on the the driver's side, near the middle it does not fit flush perfectly. But these are the best for my Explorer. Perfect fit and quality build. I expect that these will last quite some time and serve their intended purpose well. They look great for a liner. This is our 3rd set of these liners. 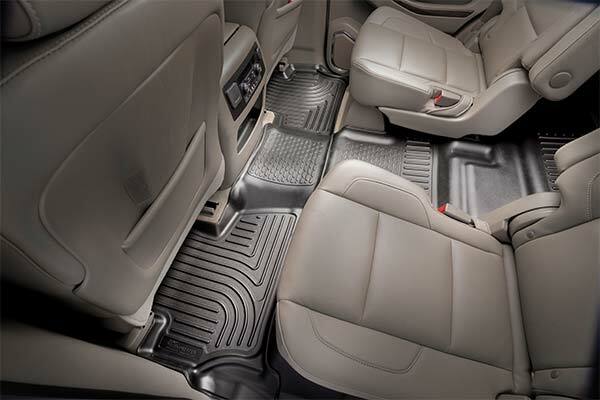 We were very happy with the first 2 sets we had on our previous vehicles so we decided to get them for our new Explorer. They fit great don't move around when you get in & out. 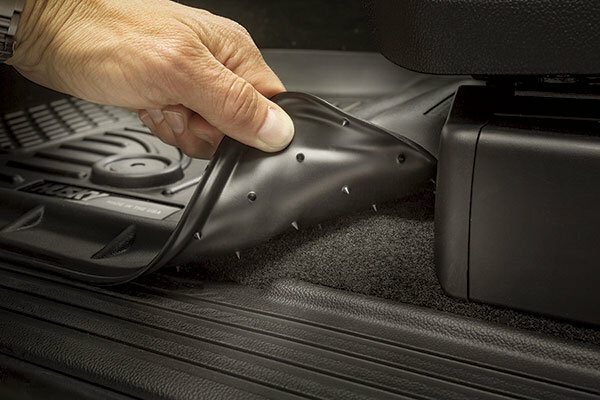 They catch any dirt & any other things that make their way into the vehicle. Very happy with the purchase. Husky Liners are a must! I love Husky Liners. 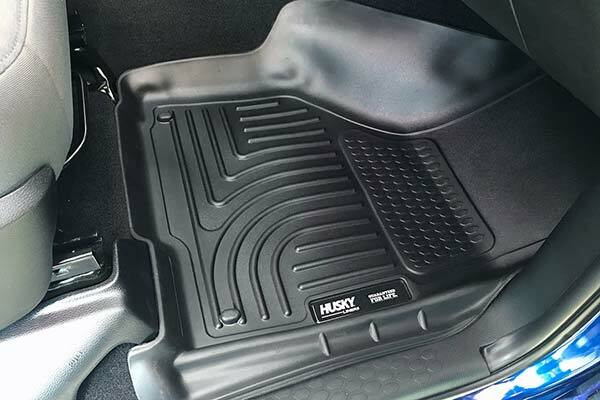 Every time I purchase a vehicle, I always log into Autoanything and order husky liners to protect my vehicle flooring. They not only protect, they are easy to clean. Highly recommend! Saved me from a spill the first day! 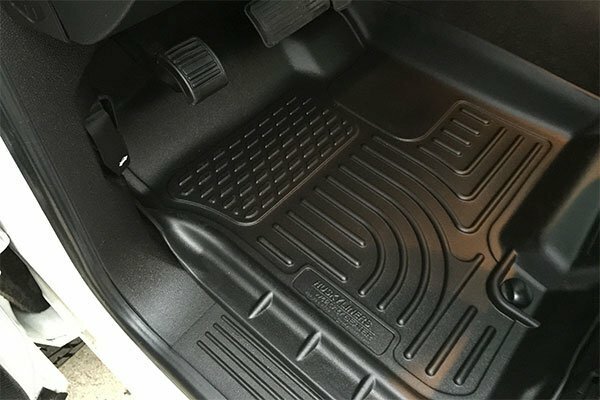 Mats look great, fit like a glove. 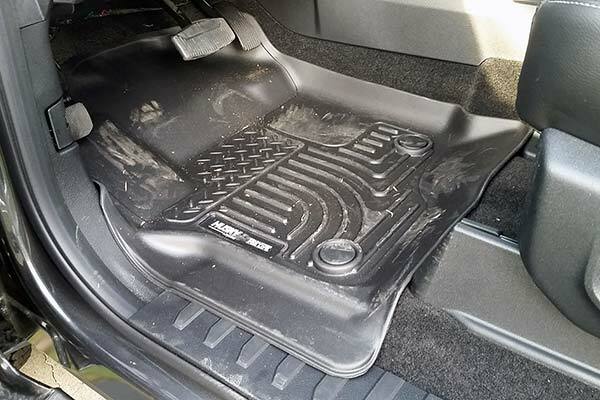 The rear mat(s) are one piece so removal and cleaning will be slightly more difficult. 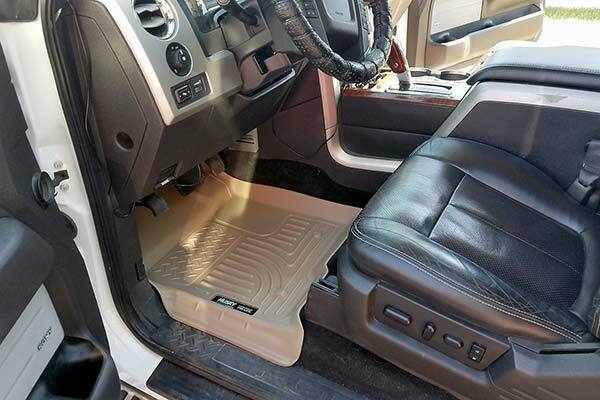 First day installed I spilled a full cup a coffee on the passenger floor,,SAVED!!!! 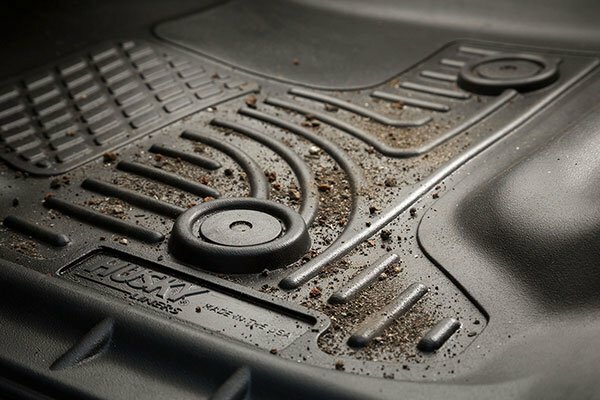 My only complaint, and this is for all mats like this, the price is a bit excessive for an injection mold process. 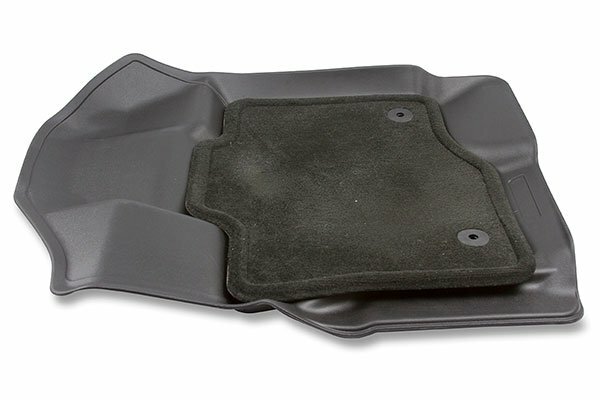 These fit nice and protects carpeting from snow and salt in the winter. 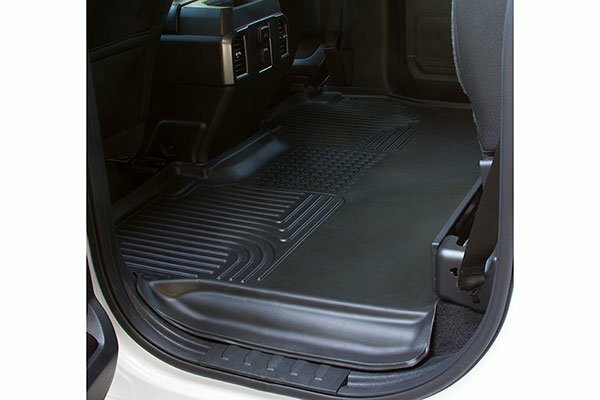 The liners fit great and protect the side carpet. Best all around. The Husky Liner floor mats look great, fit well, and are of good quality. Well worth the money. 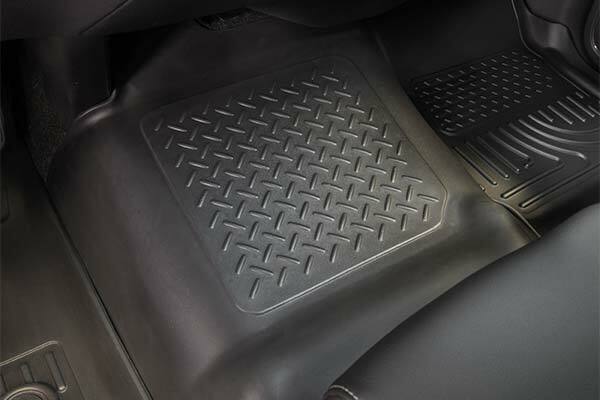 These are great floor liners, second vehicle with them, would buy these again. I like the ovarall coverage and fit. Ordered these for my Wife, they look nice, are easy to install, and work great! Well worth the price. 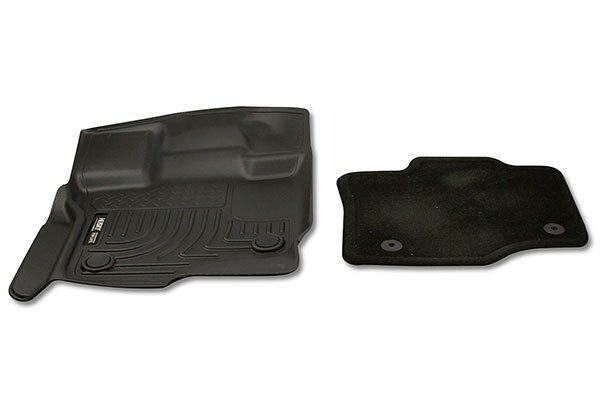 Reference # 761-312-687 © 2000-2019 AutoAnything, Inc.